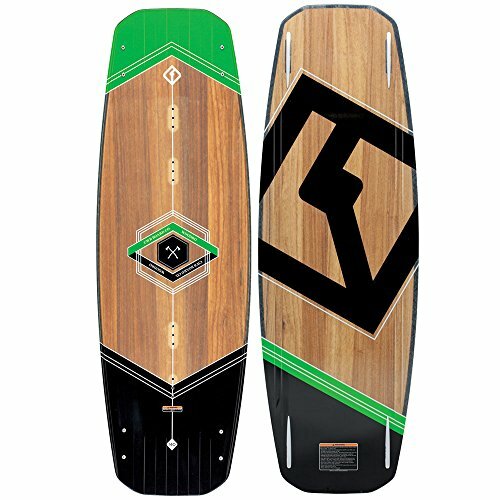 When looking for a new wakeboard, there are many characteristics that you’ll want to consider such as appearance, durability, weight, and the overall performance. Aside from this, most boards were created and have a recommended use for a specific subset of riders which may depend on skill level, size, and whether you’re a male or female. 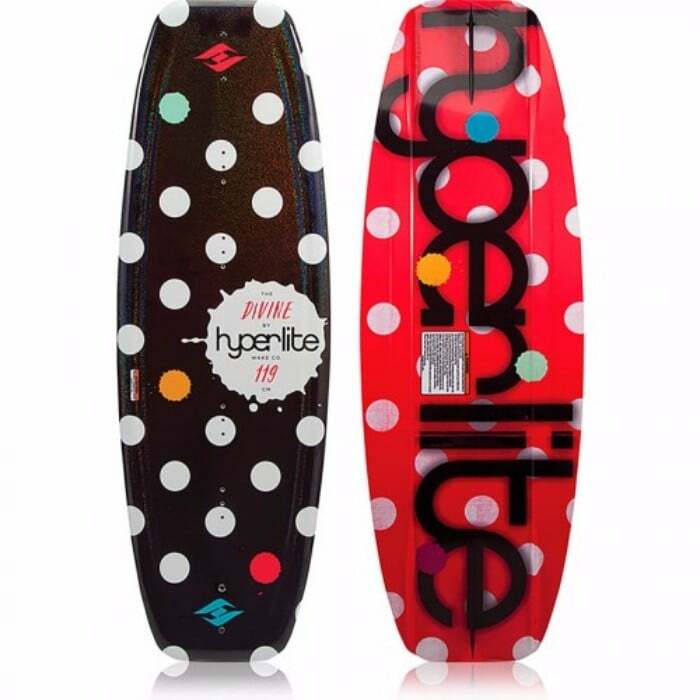 On the other hand, there are plenty of wakeboards out there which were created with interests of all riders in mind and Hydroslide has yet another one newly released. 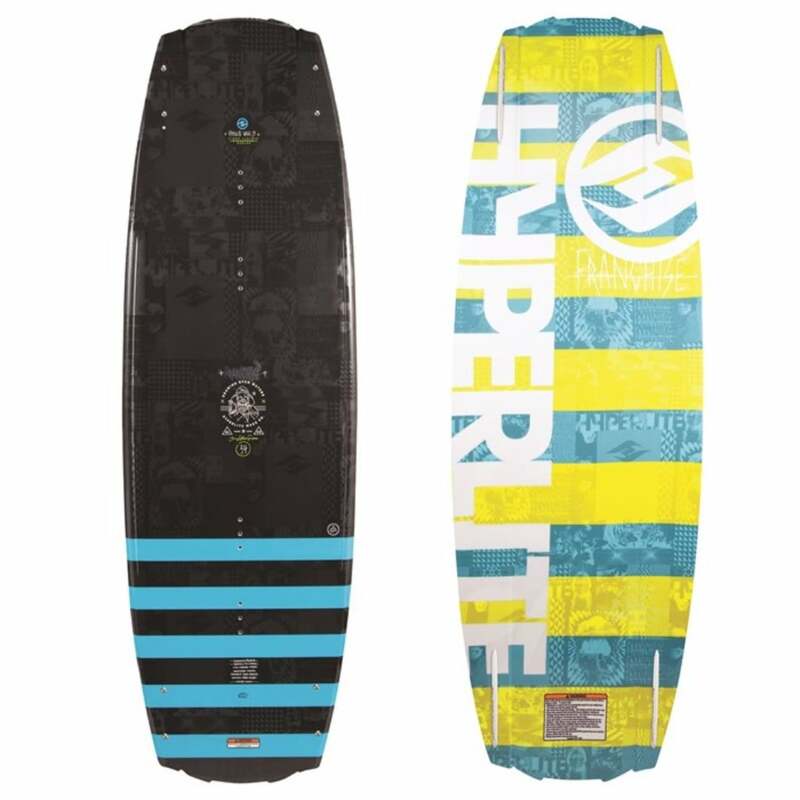 The Hydroslide Black Widow 56 Inch Wakeboard is a relatively new board which is recommended for adult riders, but youth riders who are at least 125 pounds can ride it with ease. The chase bindings which are included give the rider much more control and fit most adult riders and youth riders who wear adult sized shoes. This board offers an unforgiving design and once you’re beyond the appearance it opens to offer much more. 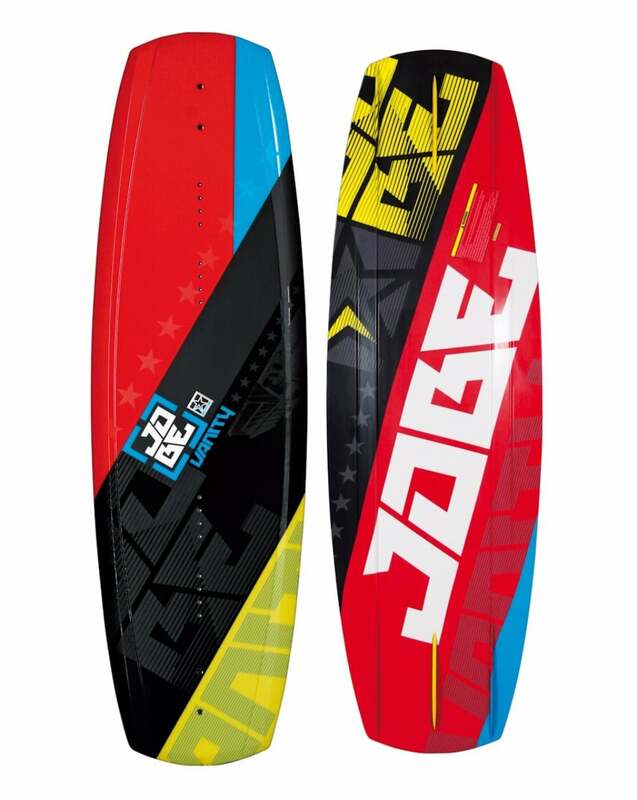 The Hydroslide Black Widow 56 Inch Wakeboard is a good board, but far from a great board. Some of the biggest concerns stems from durability issue as the bindings and ankle strap do not seem like they were made to last. 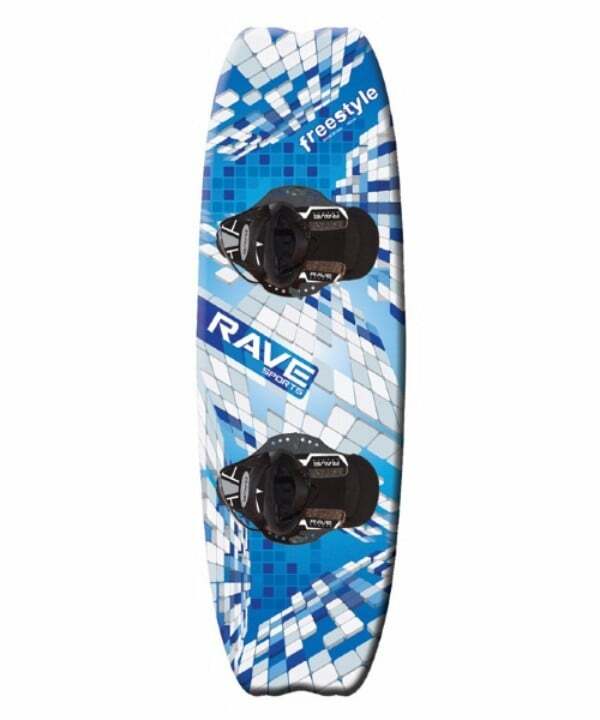 Check Amazon for promotions and discounts on the Hydroslide Black Widow 56 Inch Wakeboard by clicking below. Hydroslide’s Black Widow is a great board for beginners and intermediate adult riders and has been rode by some who weigh more than 200 pounds. Not many boards can say this as many larger adult riders find it difficult to find a durable, and strong board such as this. The bindings offer great support providing they don’t break which makes it easy for beginners to get more control over the board itself. 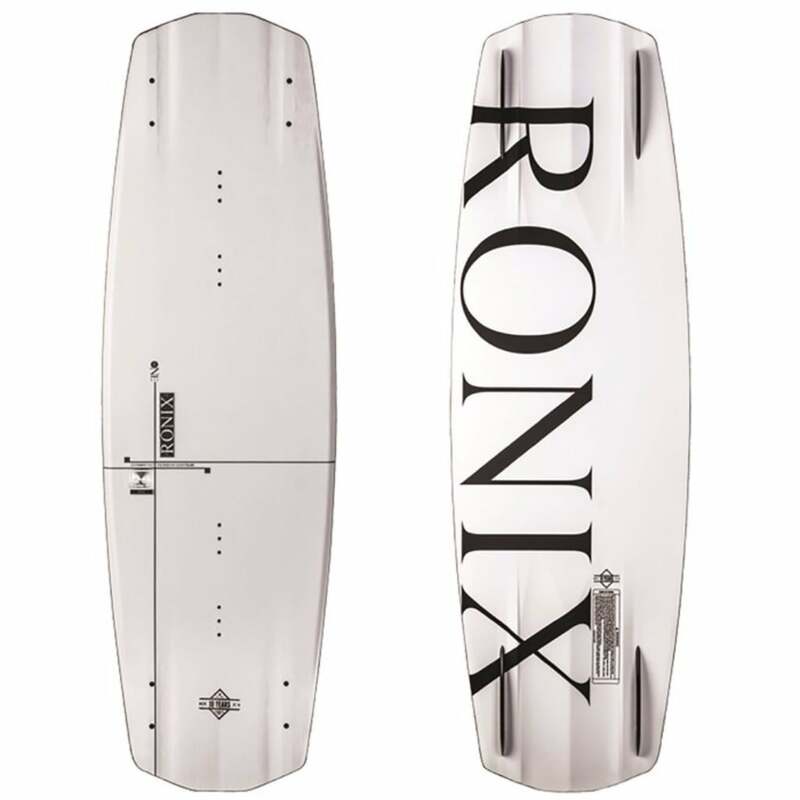 This board was created with beginners and intermediates in mind, but aggressive riders will want to overlook the Black Widow. 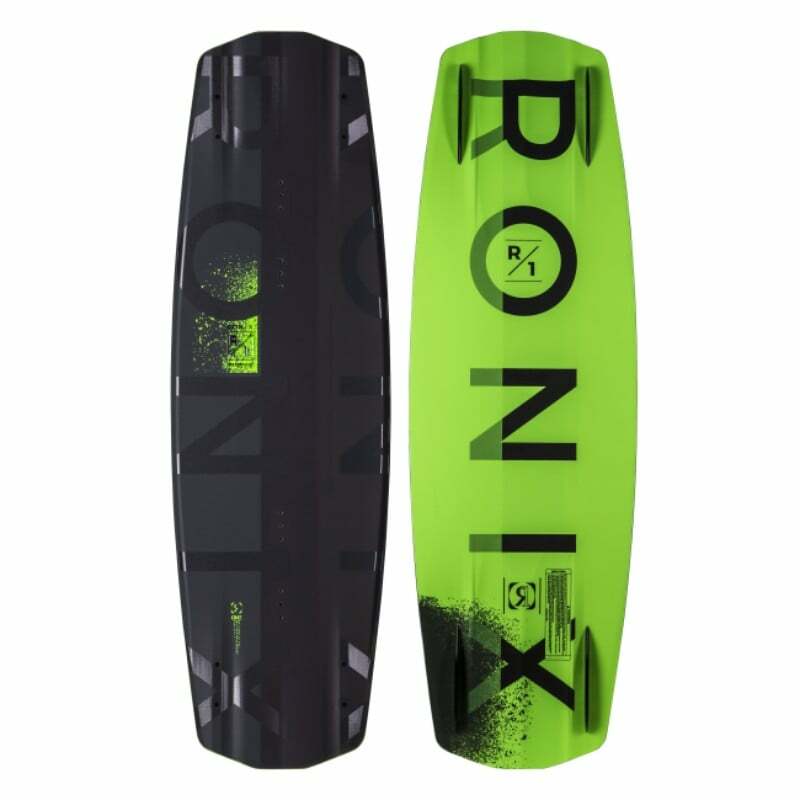 For those looking to learn the ropes of wakeboarding or those who are looking to learn some simple tricks while getting good air off the wake can do so thanks to the modified twin tip design. 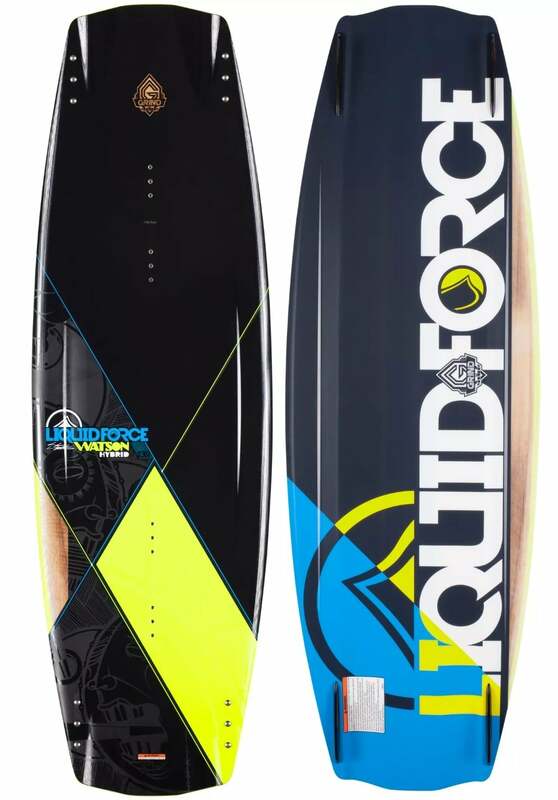 Some of the biggest concerns with the Hydroslide Black Widow wakeboard are all related to durability. This has been a great seller on Amazon which means there are a lot of honest reviews out there, and much of what we’ve read point to the bindings and ankle strap being of a lower quality. Many consumers relate the bindings themselves breaking after only a couple of uses, and the ankle strap losing its elasticity in a short amount of time. Despite this, the weight and stability of the board itself has never been questioned. 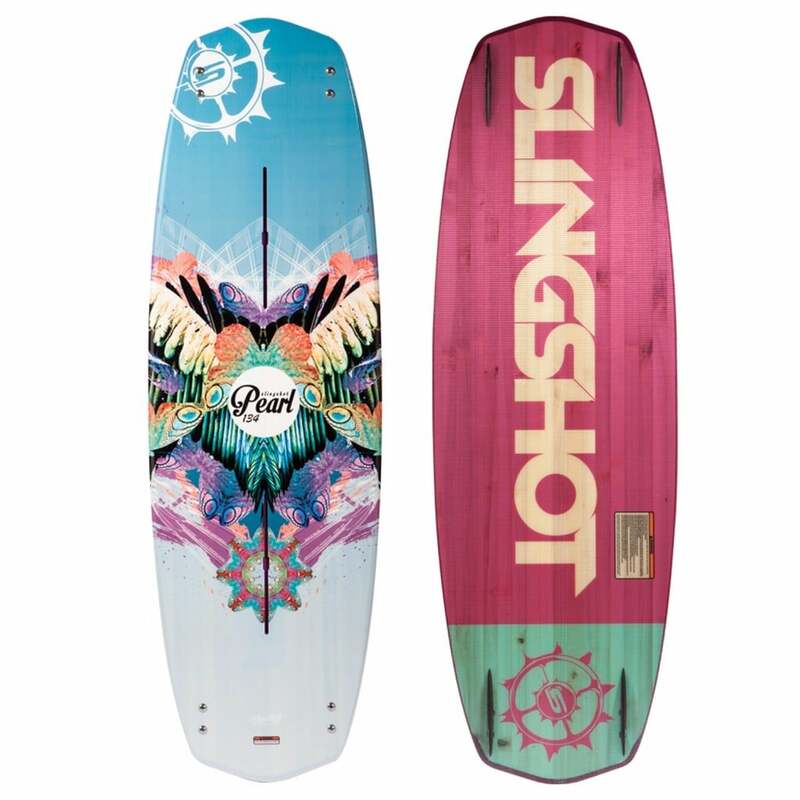 The board offers great flexibility and helps create a very soft landing. Unfortunately, it’s difficult to overlook the above as there are numerous boards out there that have a better quality with all things considered. 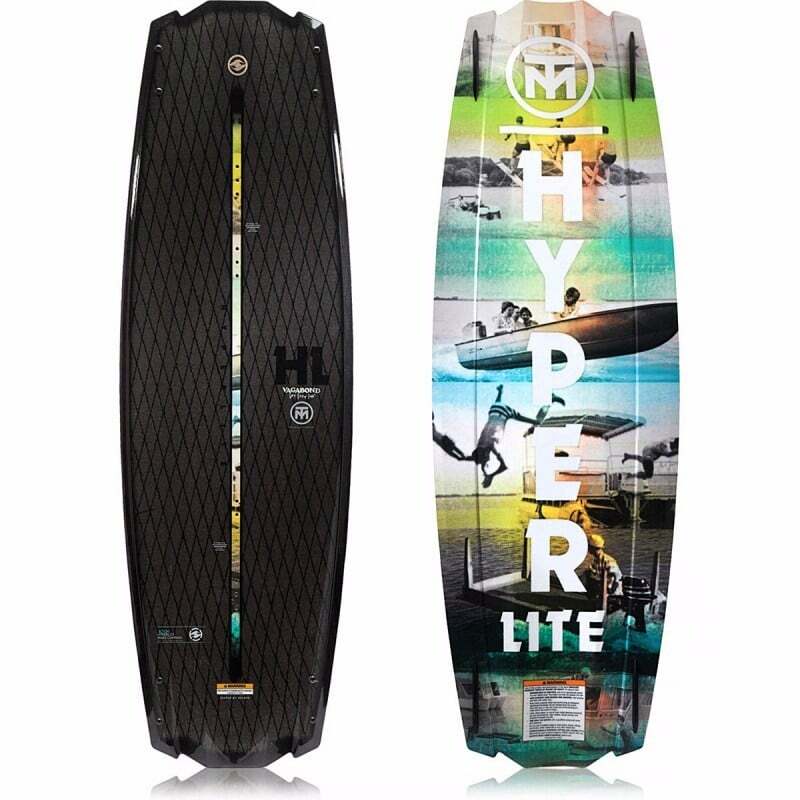 Check Amazon for the best prices, discounts and promotions on the Hydroslide Black Widow Wakeboard by clicking on the exclusive link below. 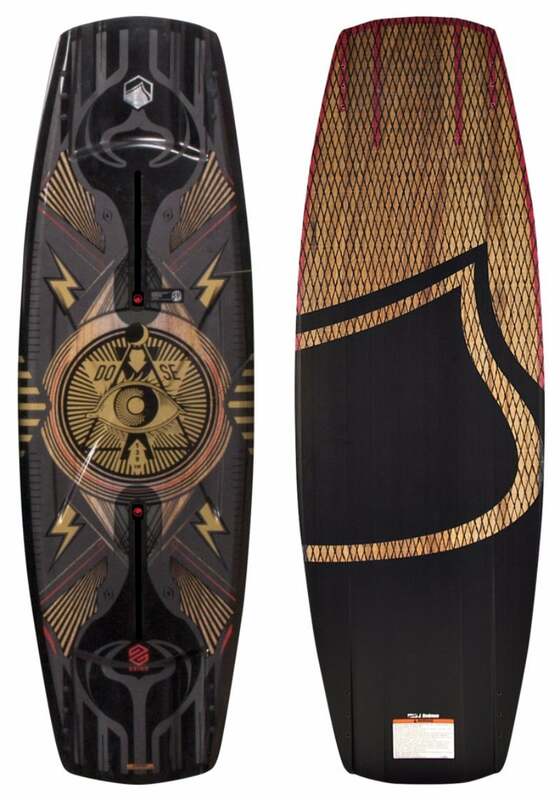 The Hydroslide Black Widow 56 Inch Wakeboard is a good board, but far from a great board. Some of the biggest concerns stems from durability issue as the bindings and ankle strap do not seem like they were made to last. Numerous consumers reported that both broke only a couple of days on the water, and the tightening of the strap itself seemed to lose its elasticity over-time. 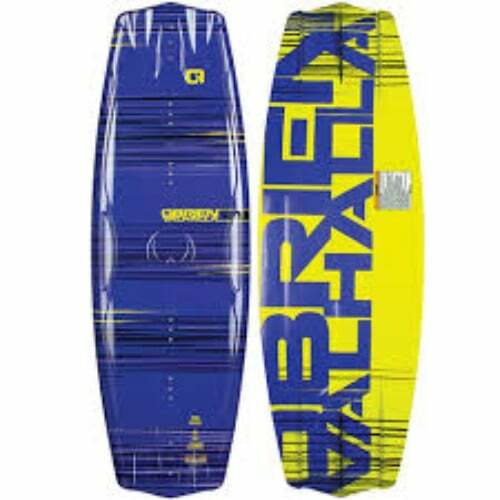 At this price point, one would think that the overall quality would be much better and although it’s been a great seller on Amazon we would recommend buying a higher quality, and more durable wakeboard package. 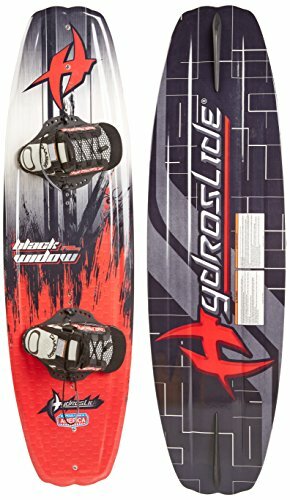 Buy the Black Widow 56 Inch Wakeboardby Hydroslide on Amazon through the exclusive link below and get free shipping with Prime.